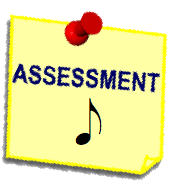 How do you assess your elementary general music students? Every school year this question arises more and more for various reasons. 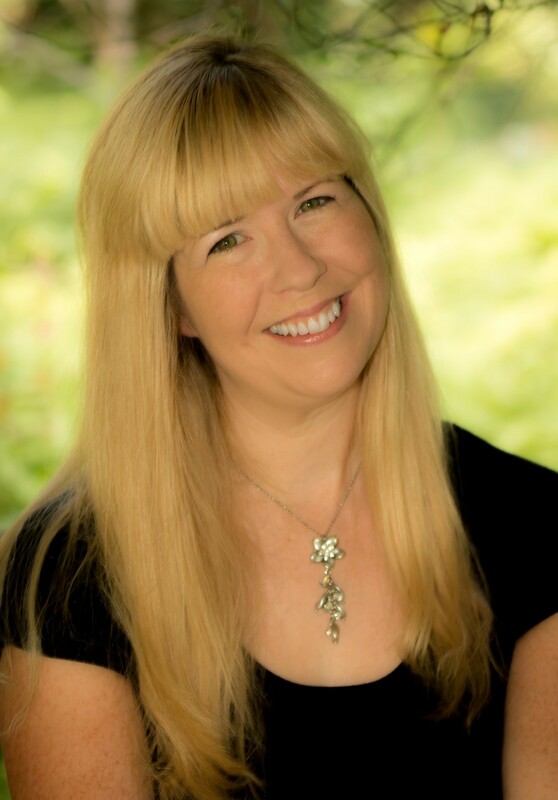 Whether you have to show assessment in your classroom to your administrators, or you want to see if your students are improving at comprehending musical concepts, or whatever your reason for assessing, one item that comes up is how do you assess young students who are just beginning to read and use a pencil? Excellent The student performs the entire rhythmic pattern with no errors and with no assistance from the teacher. Good The student performs the entire rhythmic pattern with little assistance from the teacher. Fair The student performs a portion of the rhythmic pattern with assistance from the teacher. Novice The student cannot perform the rhythmic pattern even with assistance from the teacher. Many times, especially with younger students, assessing and evaluating at the same time are difficult because as the educator, you need to be guiding the students through the activity. For this reason, technology is a wonderful tool to assist with assessment. Whether I utilize such tools as a portable digital recorder, or my iPhone/iPod, or my laptop’s microphone in a program such as garageband, or a video camera (do look into the school’s policy with video taping your classes), these assist me with concentrating on the activity in the moment and conducting the evaluation later on in the day. I do not have to worry about recalling which student did what because it was all recorded digitally. Other wonderful tools for assessing young students are found built-in to various software applications. Music Ace, which has been around for over a decade, records the student’s progress within the program. Morton Subotnick’s World of Music records the student’s process of composing a song through drawing. It is amazing to watch those recordings back and see the individual steps the student used to arrived to his/her final composition. Now, many newer music ed curriculum are saving the student’s progress “in the cloud” so that it can be accessed from any computer. When I am having students compose in groups and I want to assess their work, I choose Noteflight because I can go home and access their work to evaluate it from my home laptop, after I put my little girls to bed. I adore these programs that are now saving to the cloud so that I can access them anywhere from any computer at anytime of day. This is helpful for us music educators who do not have enough time during the day to assess or we teach in so many different rooms/schools, that trying to save the work to various computers becomes time consuming. In addition, there are a variety of apps that come with assessment built-in so you can use those apps as the final step to a unit. For example, using an app like note squish (which is a “whack a mole” type of note naming game) allows you to evaluate your students’ abilities to read notes on the staff. If you use an app like melodymelody (a musical concentration listening game), your students are being assessed on their listening skills**. I have used educreations interactive whiteboard app (you do not need an IWB to use this app) when I have access to multiple iPads. I will perform a rhythm and the students write the rhythm on the iPad. This app records what they write and what they say. Therefore, when I go back to evaluate it, I can listen to how the student performed the rhythm and then see how he/she wrote it down. I have mostly done this activity with groups because then I can also listen to which student in the group took the lead in performing the rhythm and which student wrote it down. You can also create an account with educreations which will allow you to save the recordings to the cloud and upload them to their website or share them via email and such with your parents. These are just some of the ways I assess my elementary general music classes. What are yours? **Always read the reviews of apps and look for any youtube videos showing the app before you decide to purchase them for your classroom.